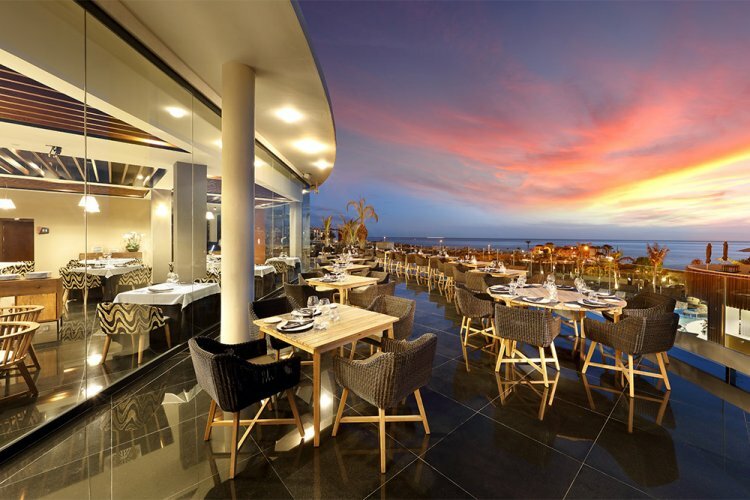 Hard Rock Hotel Tenerife is a luxurious 5 star resort located in Tenerife, The Canary Islands, off the north-western coast of Africa. 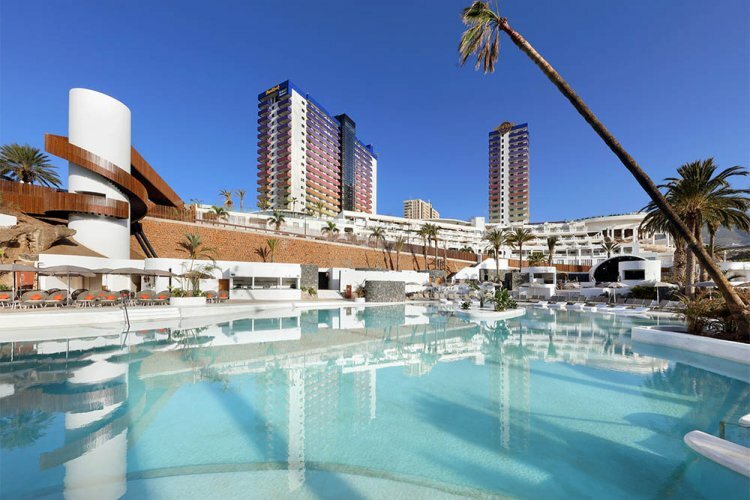 Hard Rock Tenerife is ready to rock your holiday when you join them for your next holiday on the beautiful Spanish Island. The unique sea-facing hotel is spread across the Oasis and Nirvana towers, with 3 large swimming pools surrounding the hotel and relaxation area. The hotel boasts superior services, well-appointed rooms, and outstanding amenities. 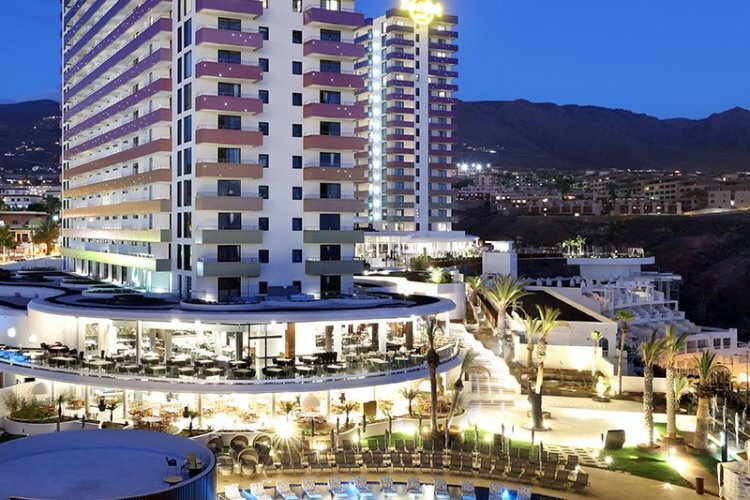 Each room is packed with facilities that would even make a rock star jealous, making Hard Rock Hotel Tenerife the most breath-taking stop on your 'world tour'. Hard Rock resort offers both family-friendly and adults-only activities. You can relax and get pampered in the Rock Spa, work your body in the Body Rock gym, or shop for renowned Hard Rock branded products at the Rock Shop. The high-tech Convention Centre for events has an impressive 620 square metres and is perfect for any occasion. It can host up to 700 people. In addition to all this, you will be offered outstanding dining and entertainment, children's clubs, and an awesome Beach Club. 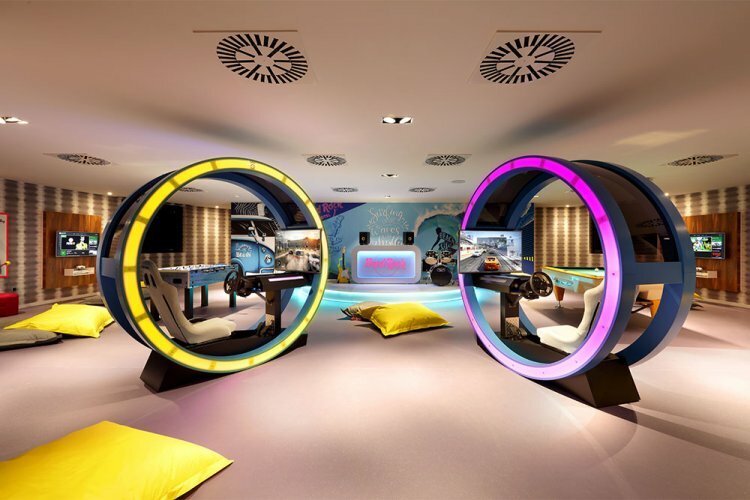 Kinds will definitely enjoy themselves at the Hard Rock Roxity Kids Club, a place for children between 4 to 9, where imagination has no limits. Little stars, aged from 6 months to 3 years, are looked after in the Lullaby Club, while ten to 16 years old make the most of their holidays in the Teen Spirit club. Want to find out more details about this amazing resort? Fill in the form and we'll be in touch very soon!